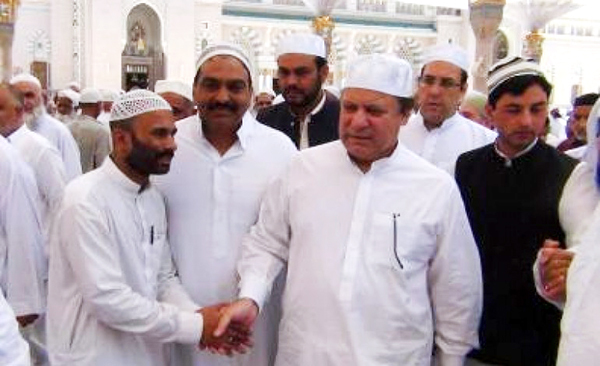 JEDDAH (92 News) – Prime Minister Nawaz Sharif arrived in Saudi Arabia on Sunday to perform umrah. As per details, he was received by high officials of Pakistan Embassy at Jeddah. He will be spending the remaining days of Ramazan in the Holy Land.